To manage wildfire hazards so as to minimize the risk and any adverse consequences. The GCFPA also aims to help all members to comply with legal requirements, to ensure that no civil claims arise due to a lack of compliance with the law. To protect the community and our environment, the GCFPA will minimize the impact of fire by sourcing training of the highest standards, providing community education and continually improving prevention and operational capacity. 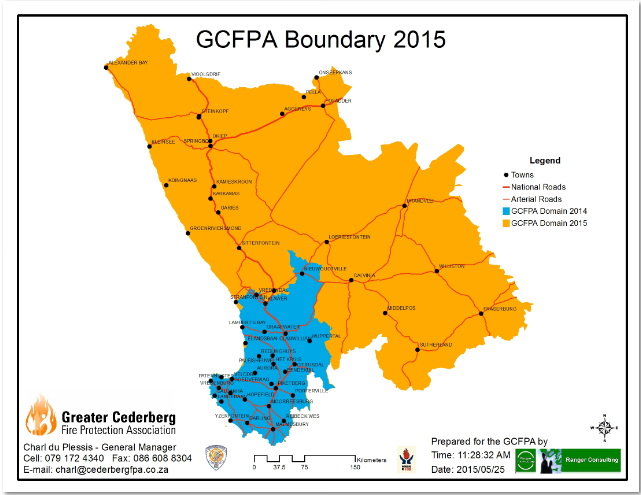 Please click here to see a map of the area served by the GCFPA. Please click here to view a copy of our constitution.